Facebook advertising is not just an option for those marketers with a brand Facebook Page that needs some love. Yes you can create ads to drive likes for your page, amplify the reach of your post or increase awareness of your Facebook app, but you can also send some traffic to a landing page on your website. 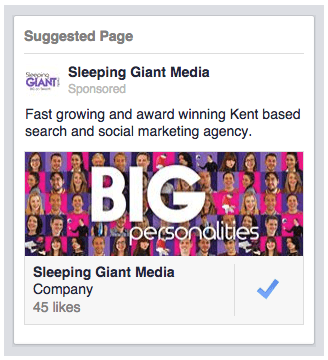 Facebook has a range of paid promotion options to suit your needs. What is the advertising aim? Are you looking for page likes, clicks to your website, or sales? Do you want to pay per click or per 1000 impressions (for brand awareness)? Getting set up with Facebook ads is quite simple. All you need to do is follow the on-screen prompts. If you have more than one Facebook Page, you’ll need to make sure you’re logged into the page you want to create ads for. Before you start advertising you should have an idea as to why you want to create ads. What do you want to achieve? Page Post Engagement: Boost your posts to encourage likes, comments, shares, photo or video views. Page Likes: Advertise to target audiences who are likely to have an interest in your page and build your audience. Clicks to Website: Gain more traffic to your site to encourage sales or sign ups. Website Conversions: Promote specific actions on your site that you want your audience to take. This will automatically create a conversion tracking pixel to place on your site. App Installation: Encourage people to install and use your app. Event Responses: Promote your events to encourage people to attend. Offer Claims: Create ads with special offers for your brand. Video Views: Increase the exposure of your video on Facebook (this cannot be used for YouTube videos). Depending on what you want your ads to achieve, the build might be slightly varied. Initially, you can only create one set of ad copy to use with up to six images. 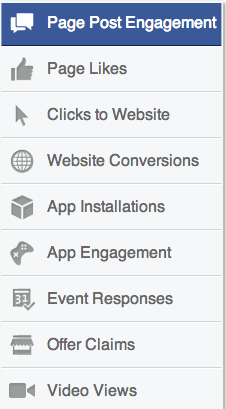 There are more advance options within the interface after you set up your ads. These options allow you to reposition images if they are not showing correctly due to sizing, and if you set up an ad for website clicks, you can create the copy to appear within the link. You can create ads more after this initial step with different ad copy or images. 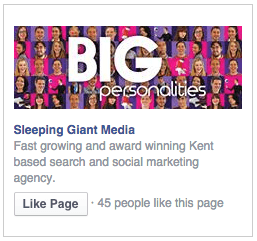 The great thing about Facebook advertising is that you are able to get really granular with your audiences. As you drill down on your target audience, Facebook calculates your potential reach and summarises your targets so it’s clear to see how many people you are able to serve ads to. At this stage, you get to name your advert set. You should choose something logical. At this point you also set your budget and choose whether you want to run the ads indefinitely, or schedule them to run at specific times. Once you’ve got your ads up and running, you can measure their performance within the Facebook ads interface. At a campaign level, you can track your daily spend, the lifetime (of the ad) spend, how many clicks, your reach, frequency and cost per click. Snowball effort – for example if a page is “liked” by a user, this will show in other users’ news feeds, they may click ‘like’ too. 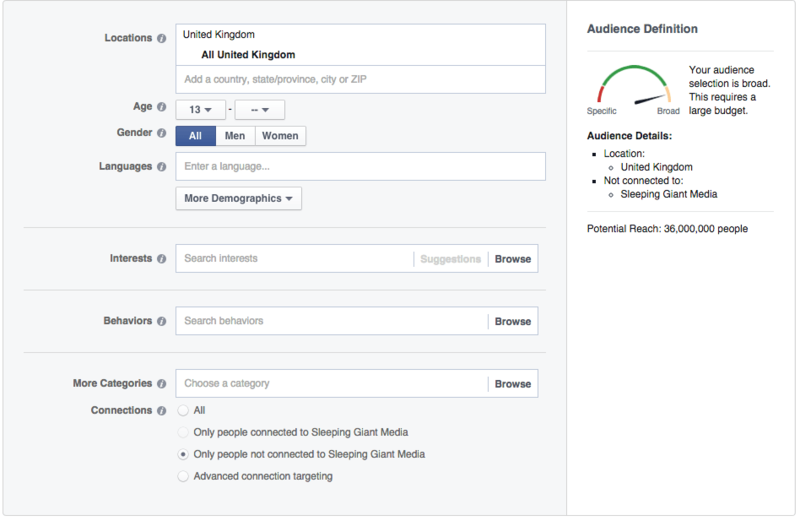 Whilst creating ads, the targeting you choose will be calculated by Facebook and you can clearly see if something is worth targeting or not. Users are not always looking out for ads. BUT if you can achieve the right mixture of demographic, images and ad copy you can make it work. Reach – if your Audience Definition is broad, your budget will need to be quite large. Keep an eye on your reach number – by going too specific on ‘connections’ you could risk a low reach number and therefore low number of clicks. This can often cost more and reduce the relevance of your audience. Do you use Facebook advertising? How have you found it? 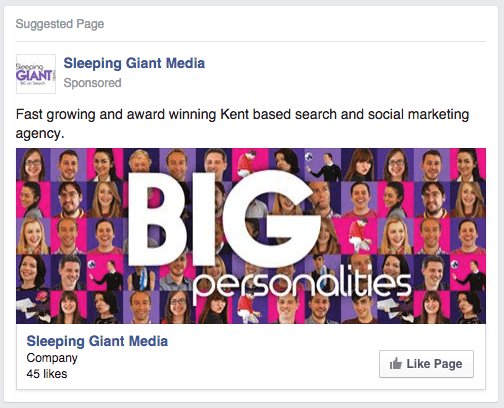 If you’re thinking of setting up Facebook advertising and have any questions, please fire them over. We’d be happy to help!